Set your personal goal. Choosing a fundraising goal is important. If your goal is too low, people will be likely to stop giving. Increasing your expectations allows those in your life to be motivated to help you meet your number. People appreciate someone who is making a large effort to support services for survivors. Personalize your fundraising page. Once you have chosen your fundraising goal, it will be included on your fundraising page. This page gives you a unique opportunity to talk about the issue of sexual violence using your words. Personalization is key! Upload a photograph that represents you or the reason you’re participating. Make this page about YOU! Invite and share. Now that your page reflects you, it’s time to reach others. The first thing you can do is invite others to join your team. Participating with friends, family, or coworkers magnifies the community experience as you share the time and effort with people you care about. Express to interested parties that joining the 5K is a great time to enjoy the outdoors, get some exercise, and partner for a great cause. If they are unable to join on the day, reach out to your circles for sponsorship. You might be surprised at the number of people who would be happy to give money to help support your goal. Send emails to everyone in your contact list and make it easy for them to donate by providing your page link directly in the message. Extend beyond your email list and share your page with all of your social networks. The more you spread the word, the greater success you’ll have at reaching your goal. You can also share NJCASA’s Facebook posts, tweets, and blog posts about the 5K to inform your communities. Remind your circles. Sending just one email or post is rarely enough to inspire all of your contacts to take action. Even if people are interested in supporting your goal, the initial request may get quickly lost in the inbox or feed. Sending an update on your efforts, including how much you raised, how far until you reach your goal, and team member additions and progress, is a great way to remind your loved ones that you still need their support. Don’t forget the THANK YOU. Remember to thank every person who supports your efforts to reach your fundraising goal. Let each sponsor or teammate know that, no matter the amount, they have made a difference. A “thank you” can be delivered in many ways: through email, a call, dinner, overview of the event, etc. Whatever way you choose, when your appreciation is genuine it will only further motivate them to continue supporting you. NJCASA thanks YOU for the commitment and dedication, as we all work to address and prevent sexual violence. Did we miss something here that works for you? 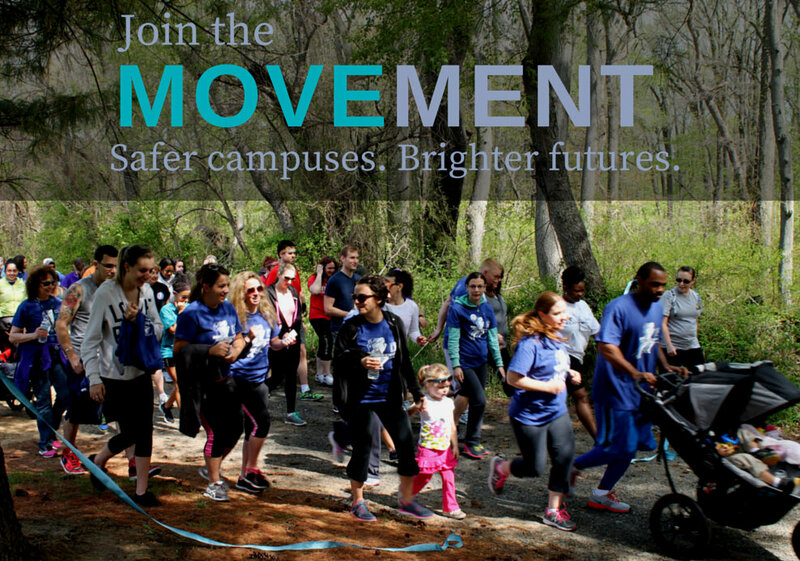 Share with us on Facebook and Twitter, using #njcasa5K.